-At IP Addresses link, in the Admin Panel when editing an user. 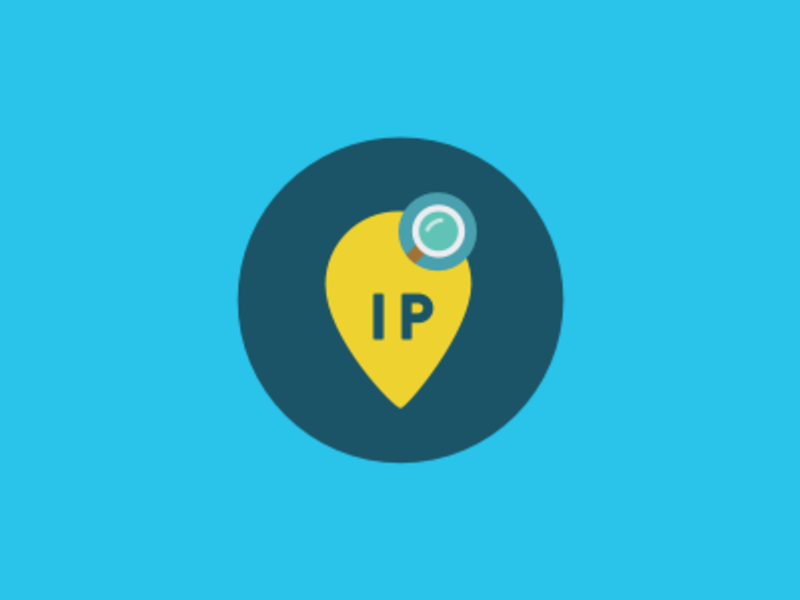 To select the users whose IP you want to hide, after installing the add on, go to the Options area in your Admin Panel and select the Hide IP option. This add on can be very useful for privacy purposes or in case when you are using multiple accounts and you do not want other staff members to view them.